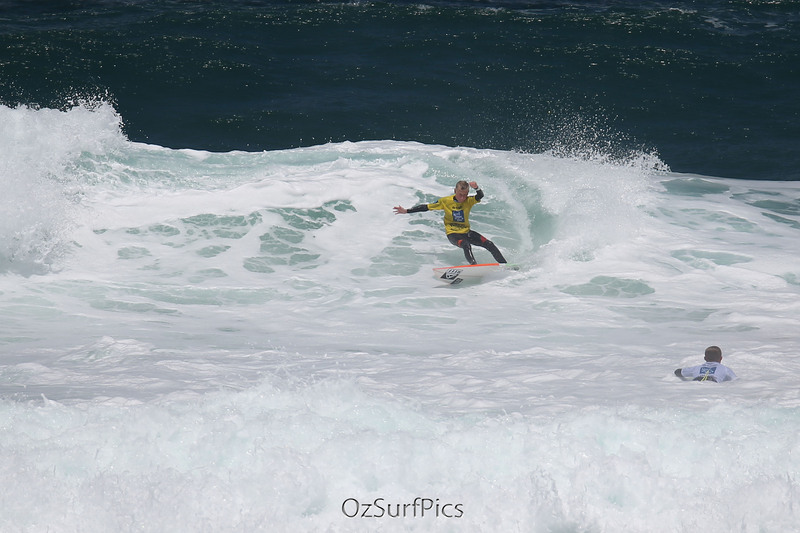 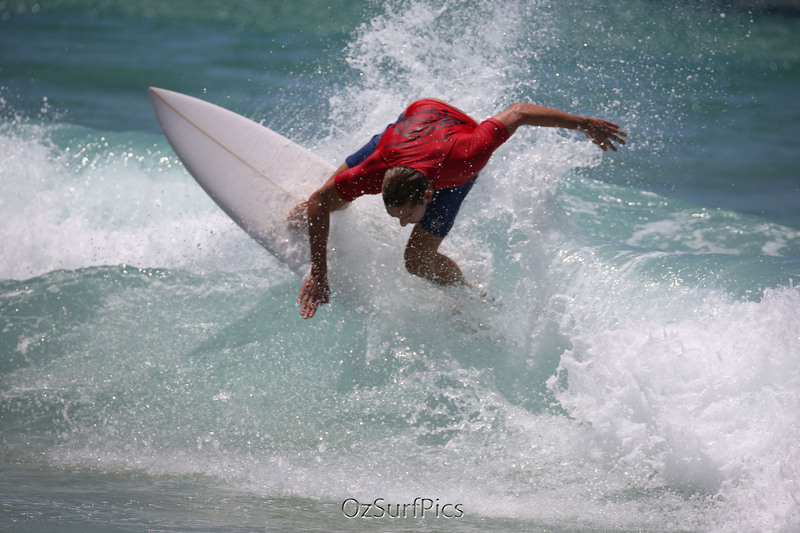 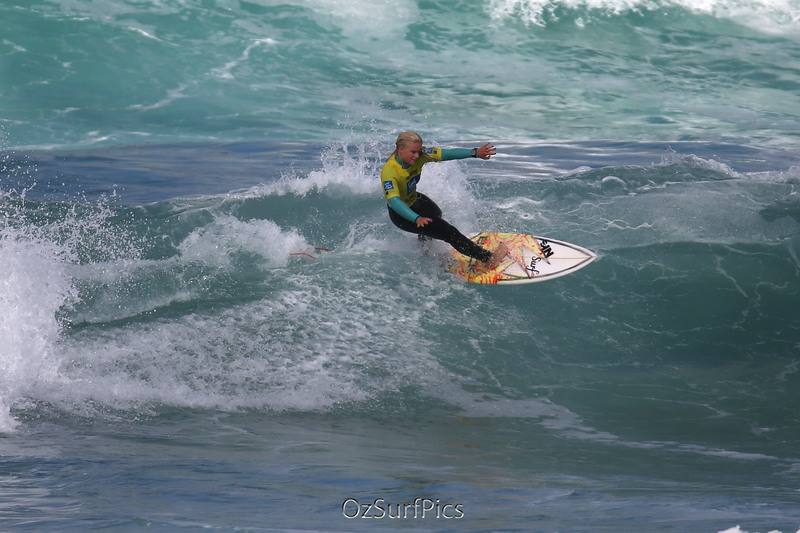 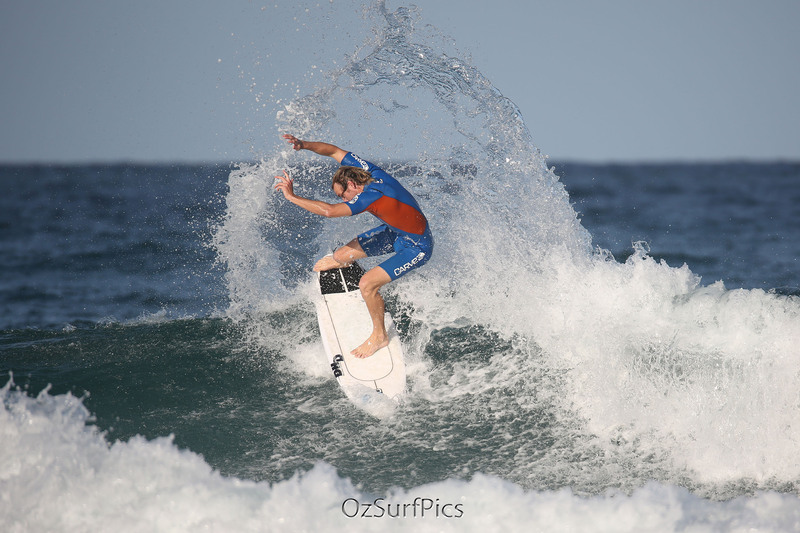 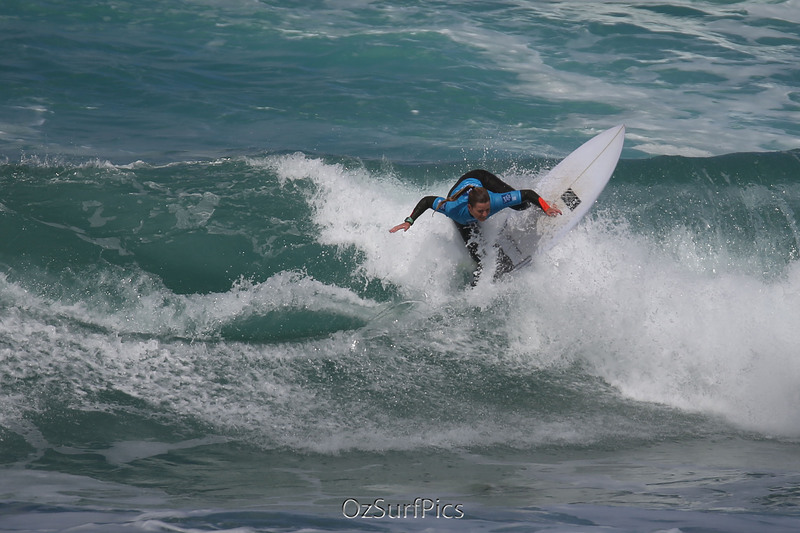 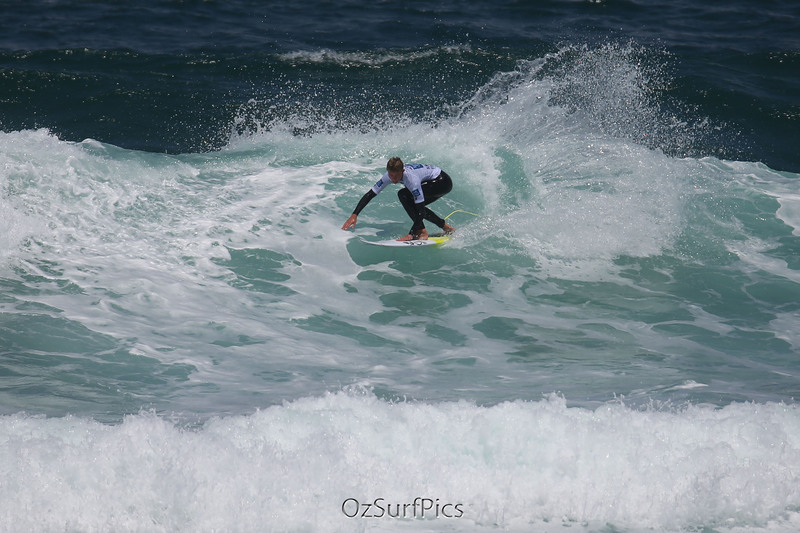 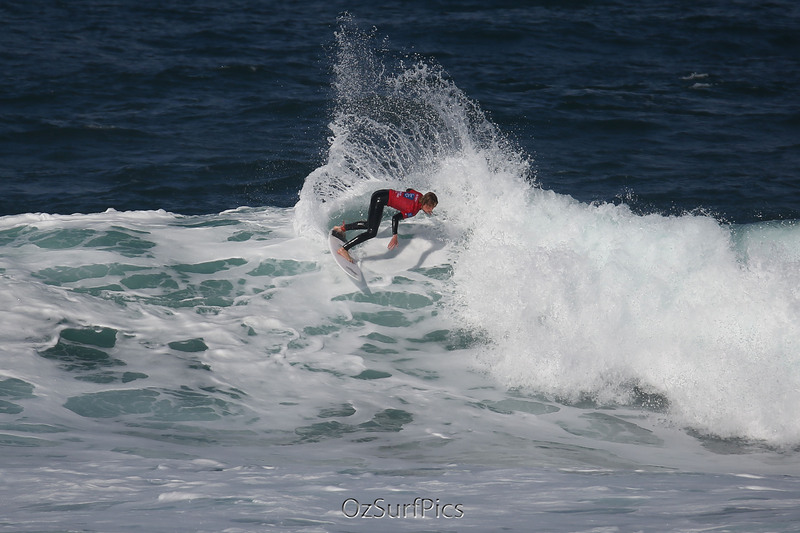 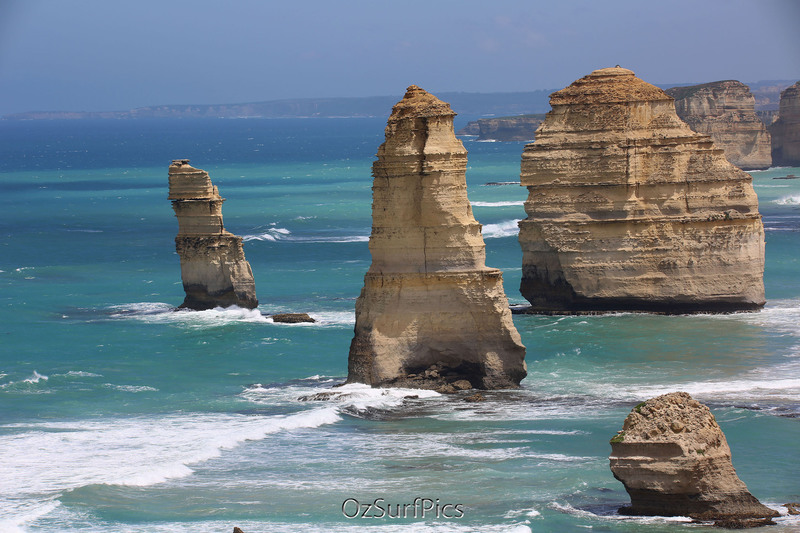 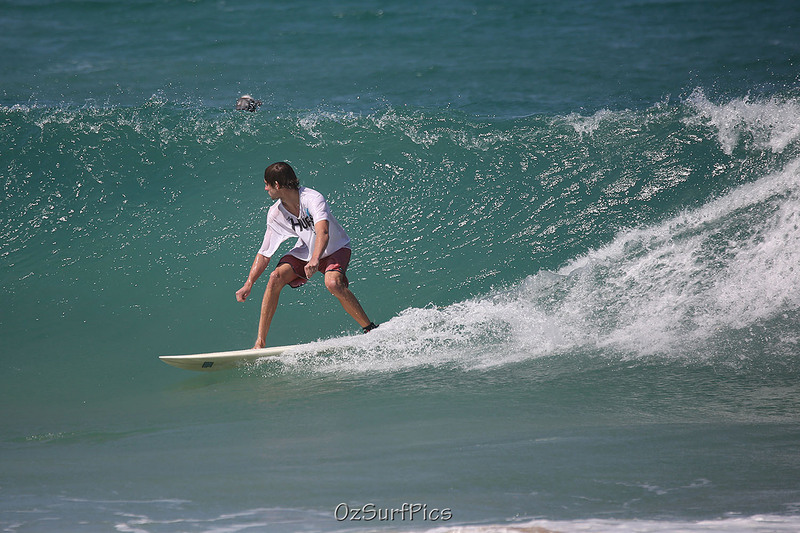 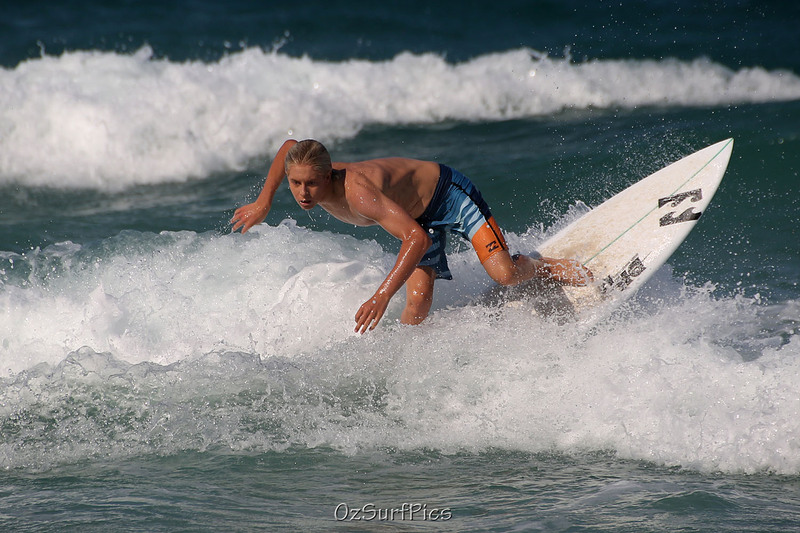 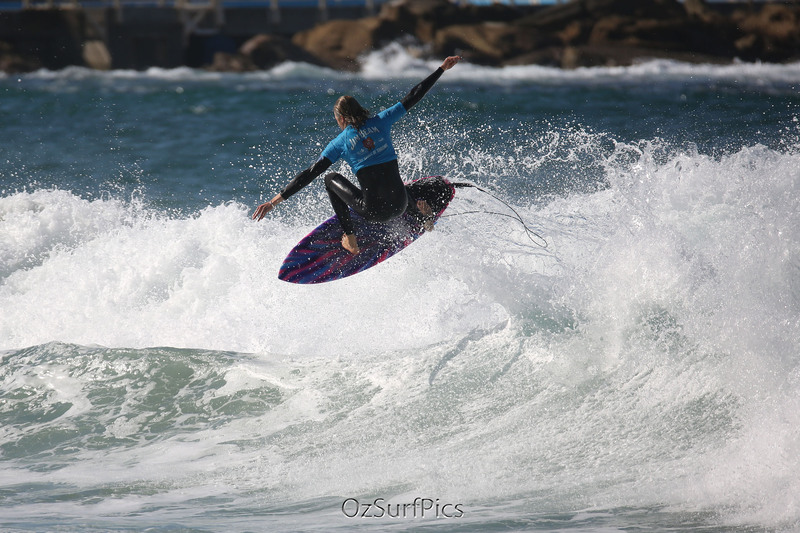 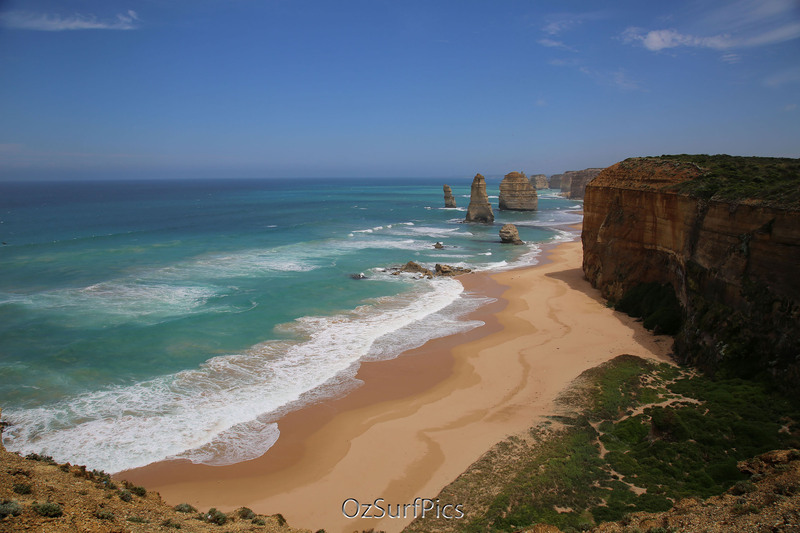 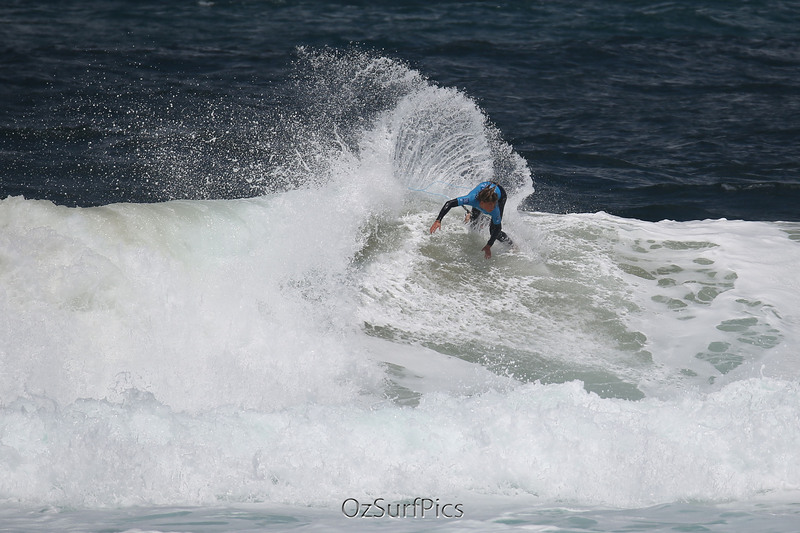 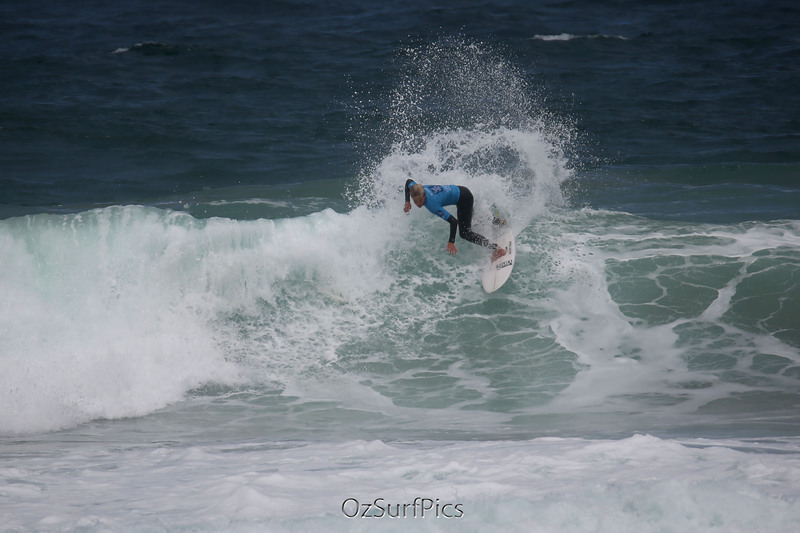 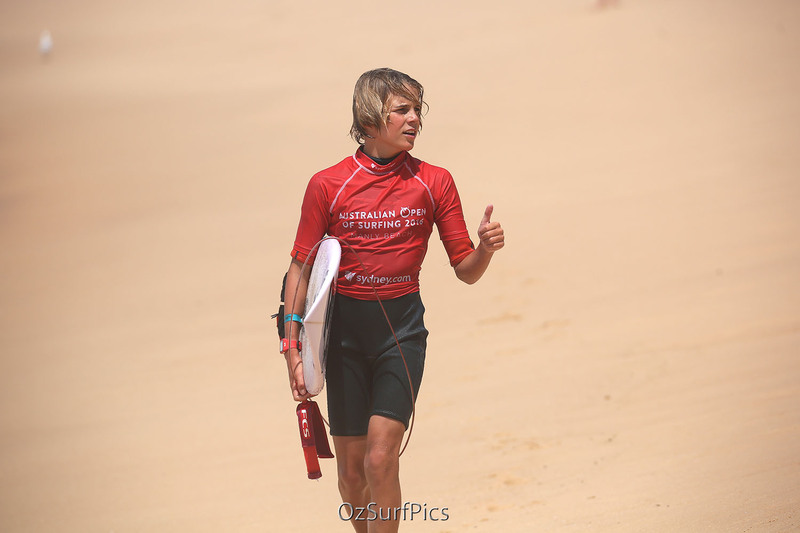 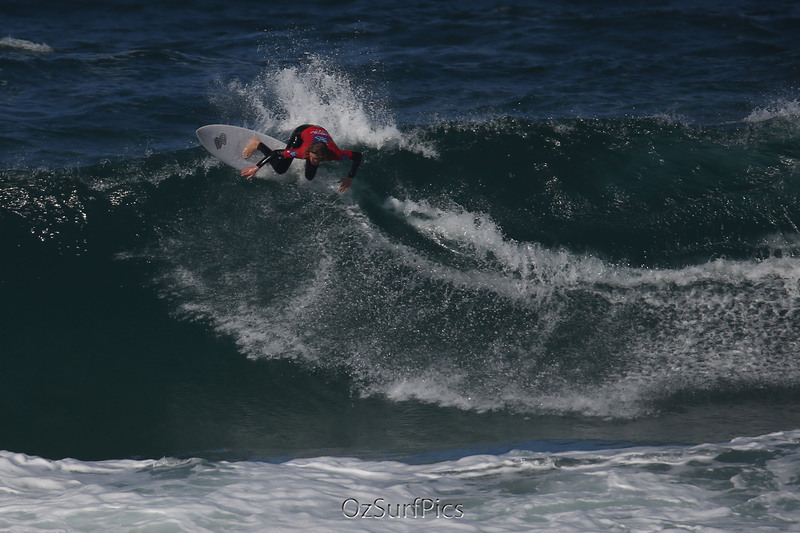 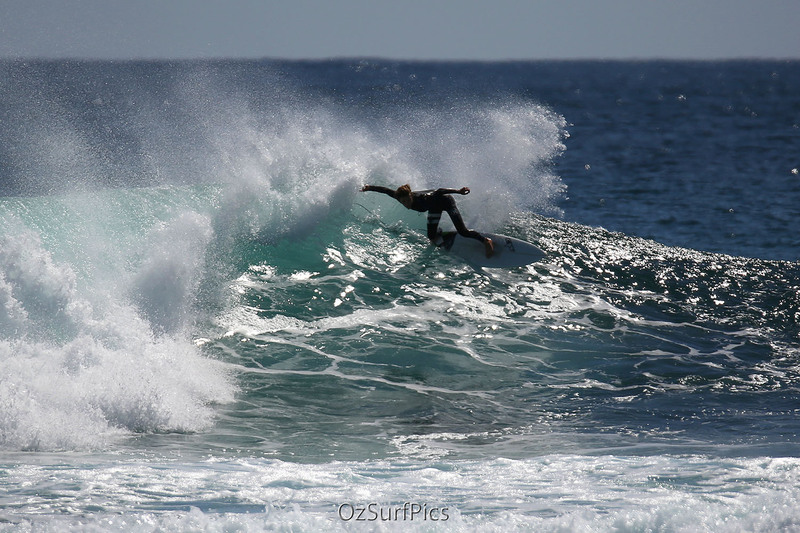 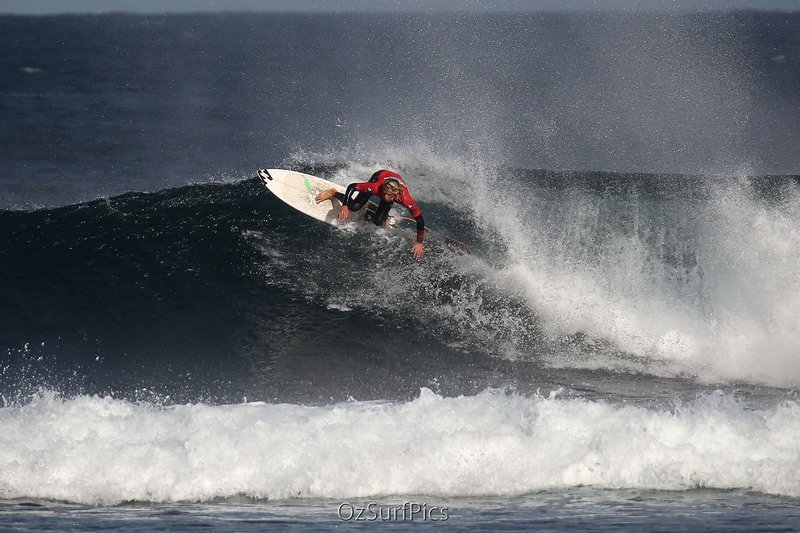 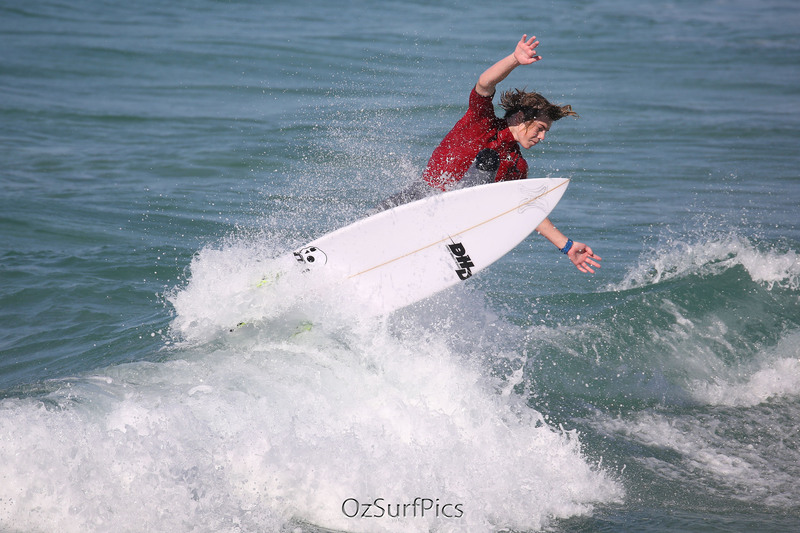 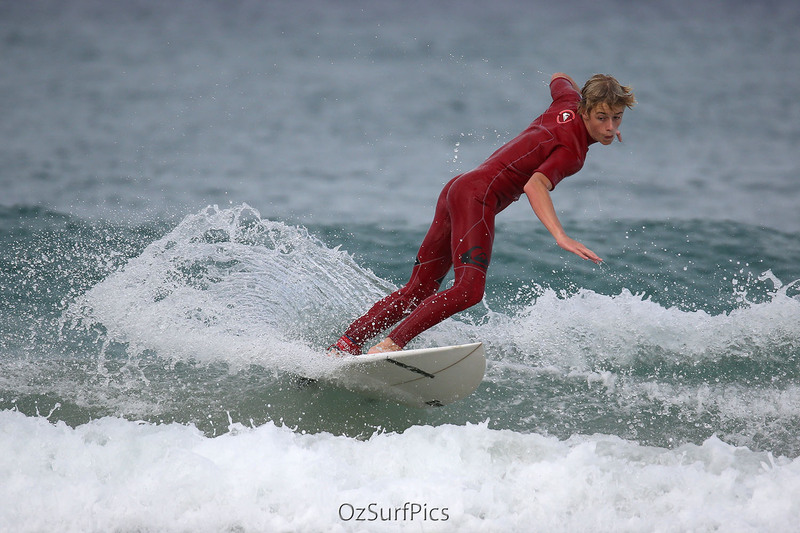 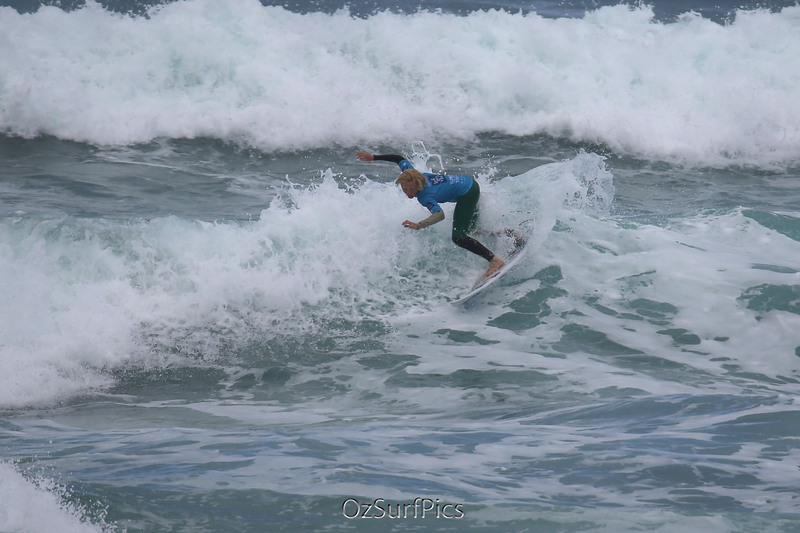 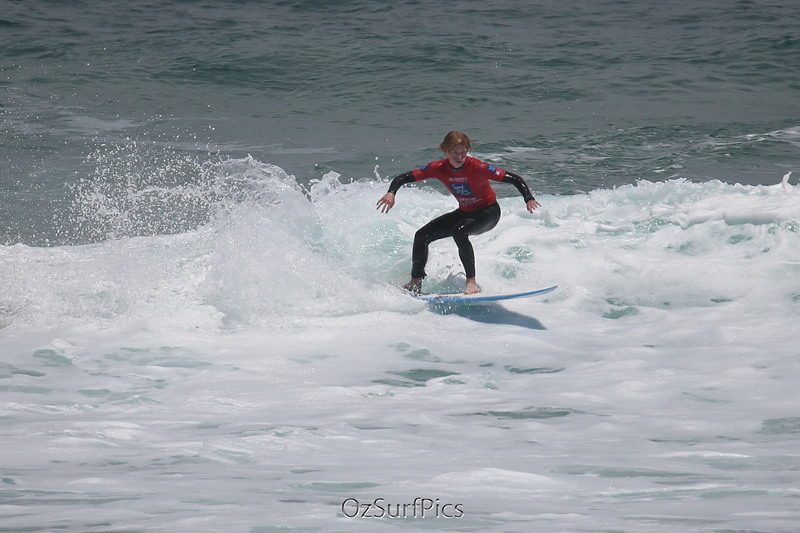 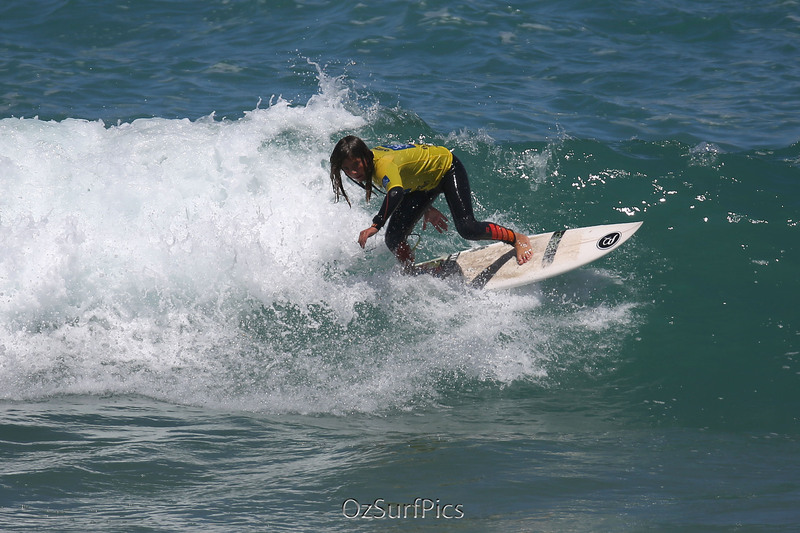 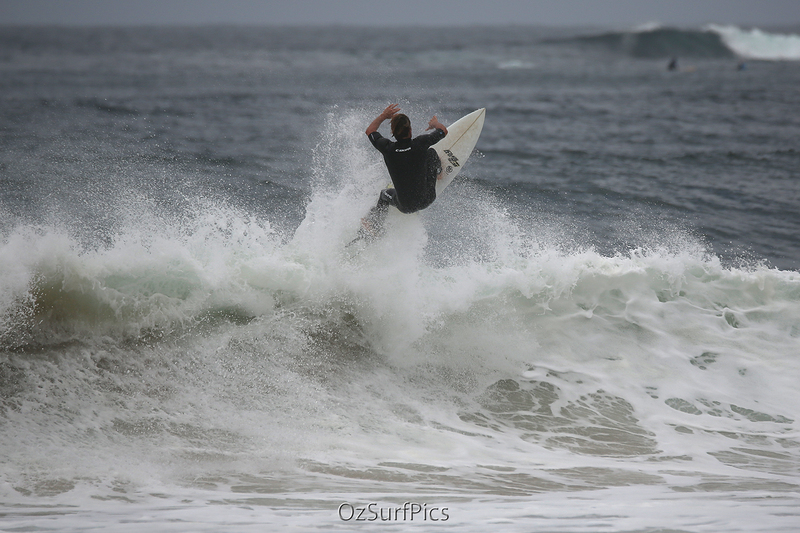 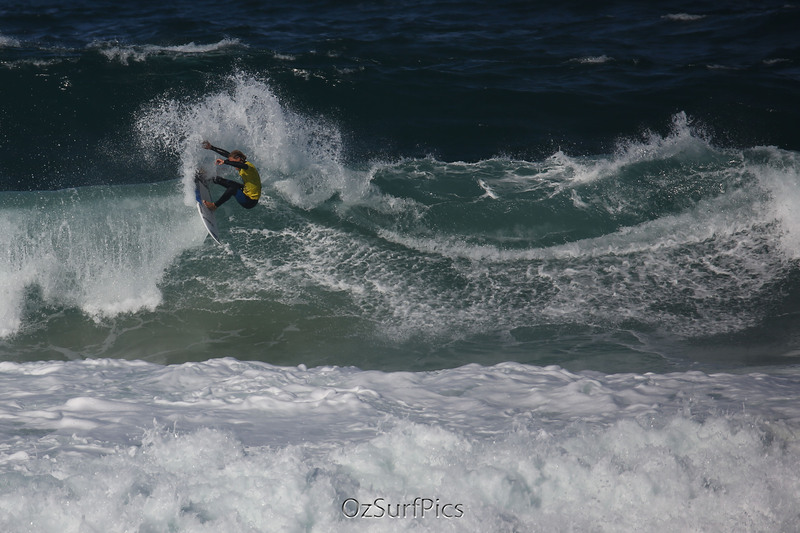 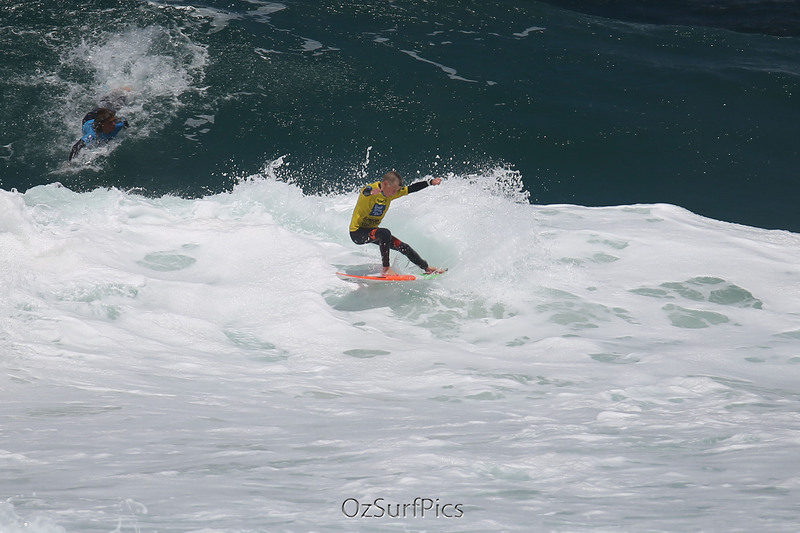 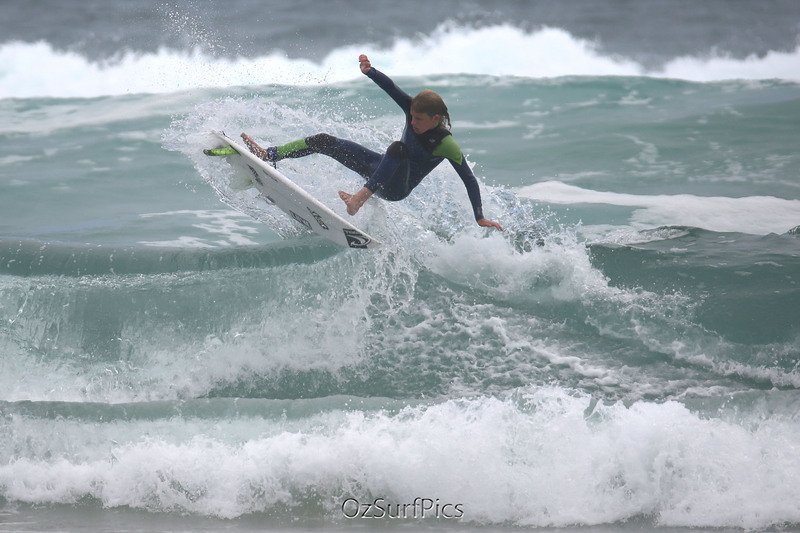 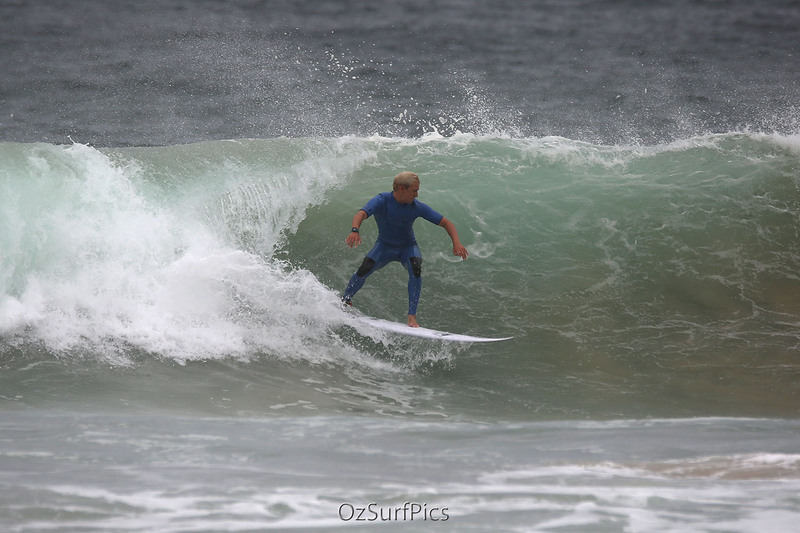 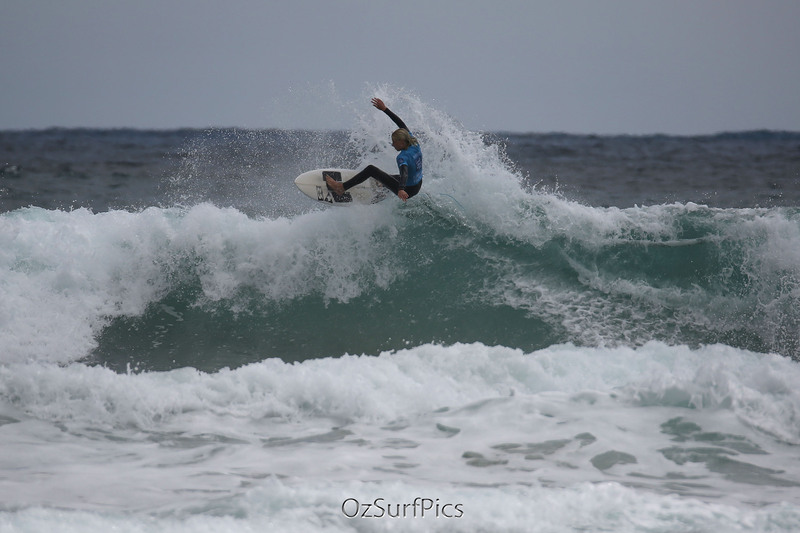 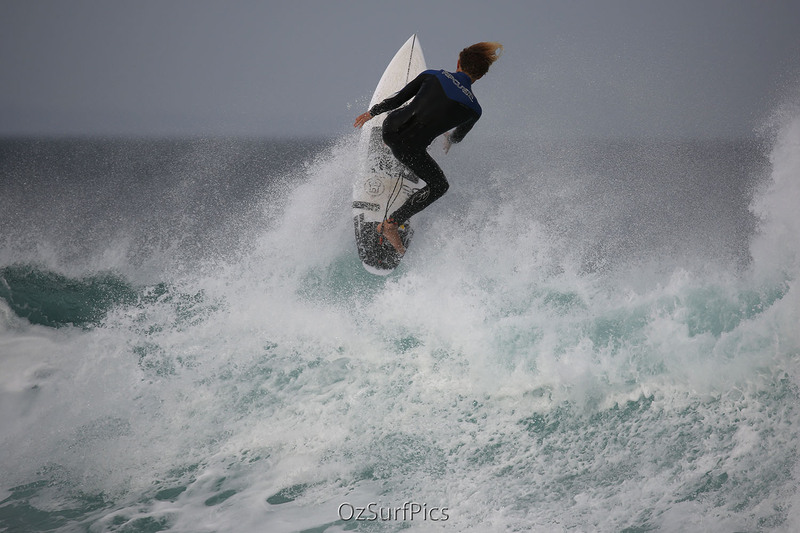 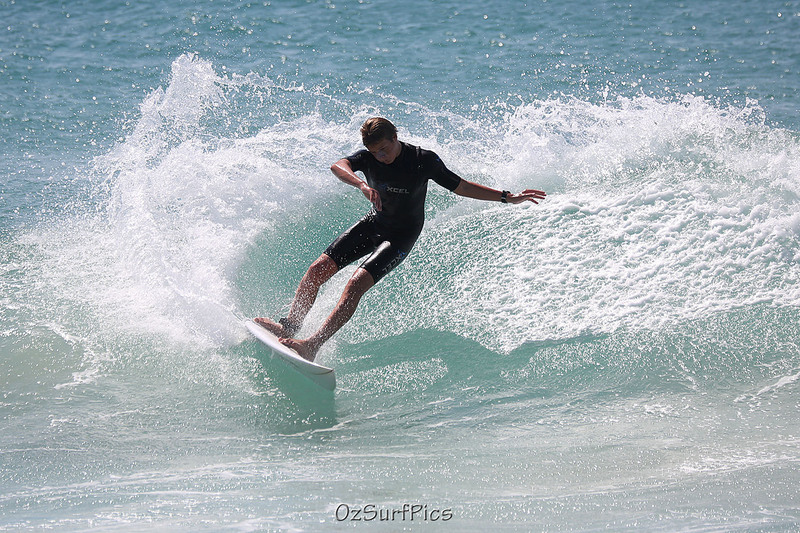 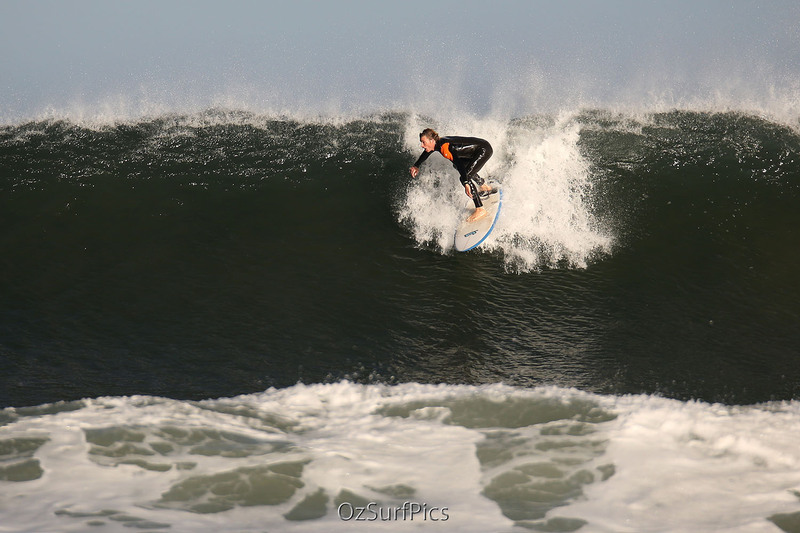 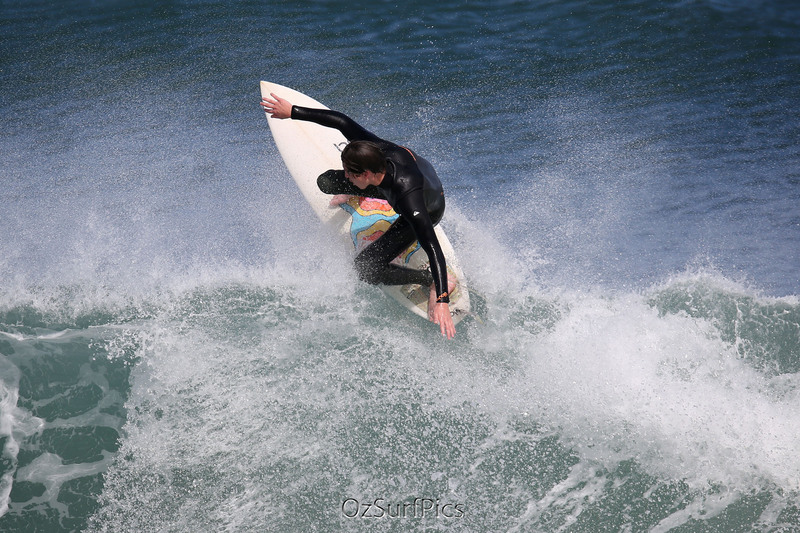 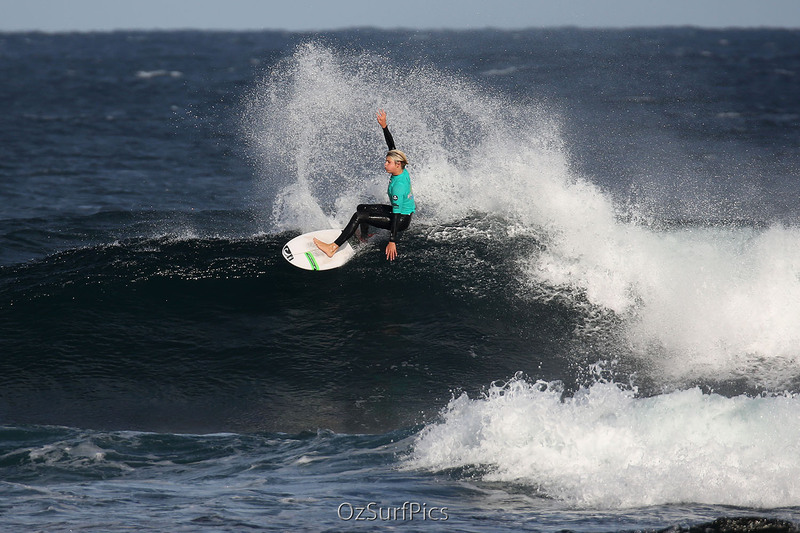 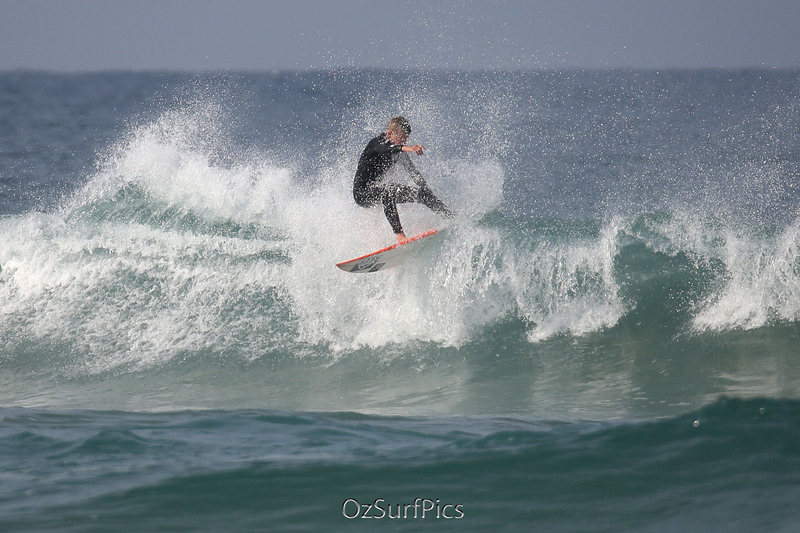 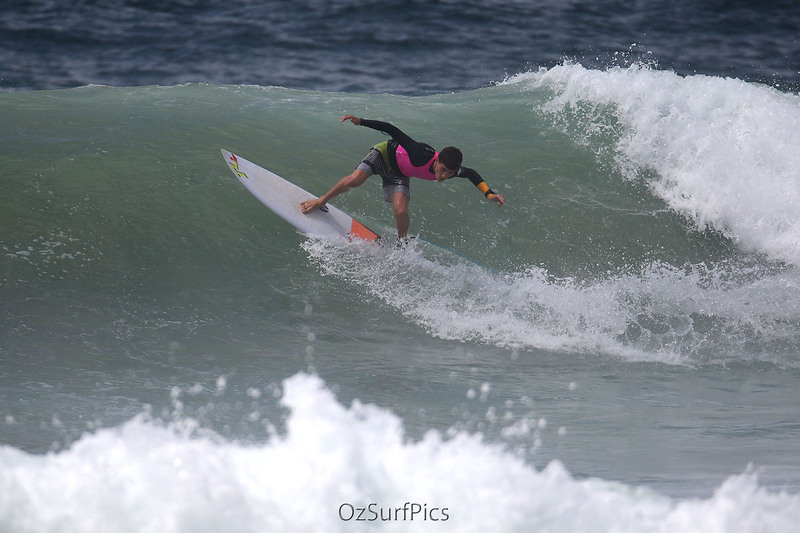 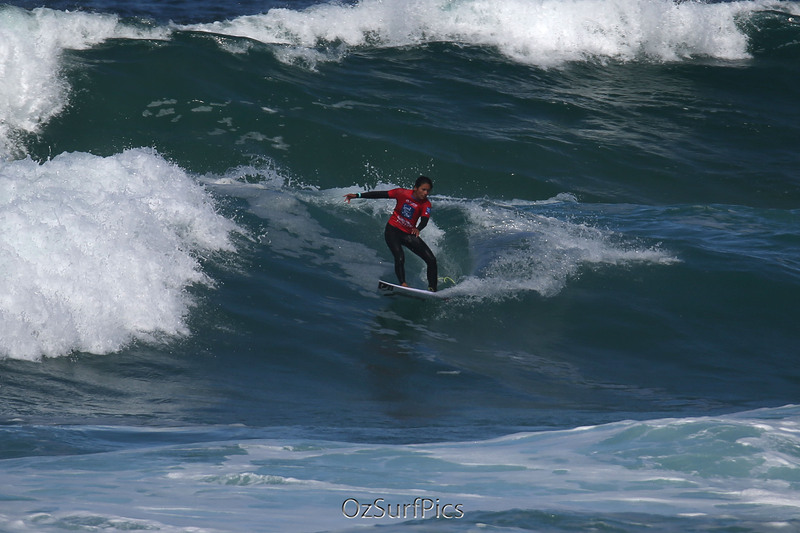 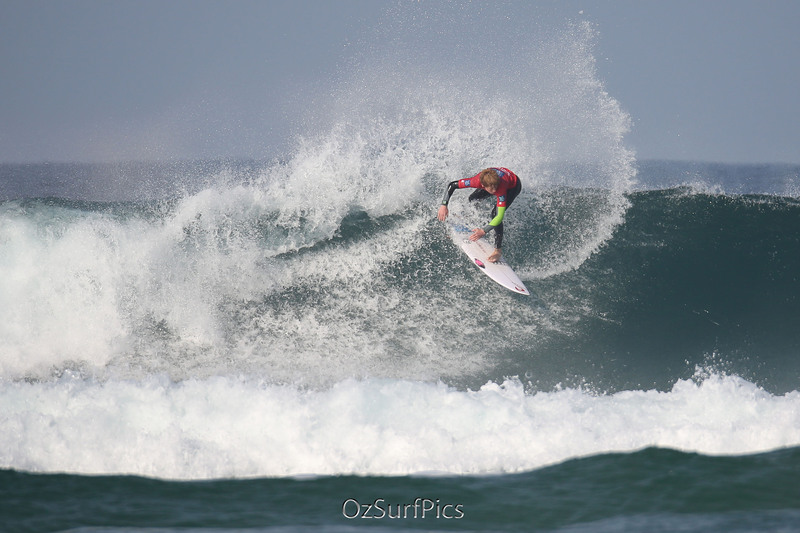 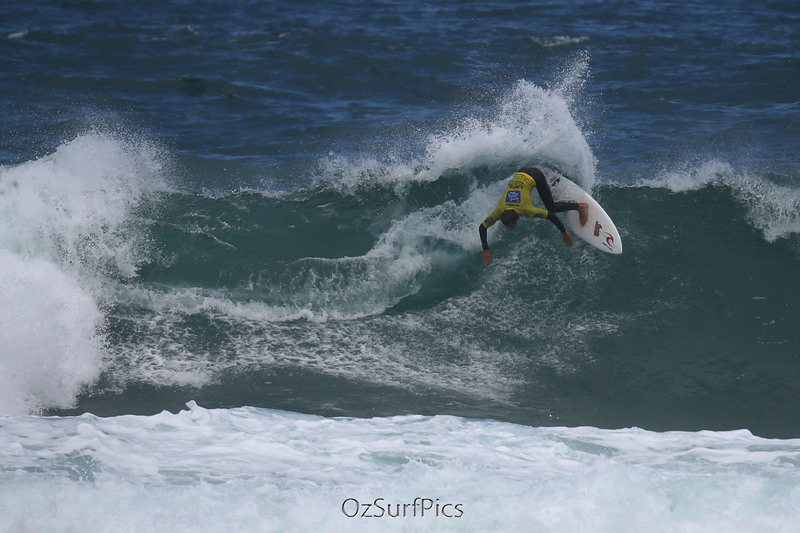 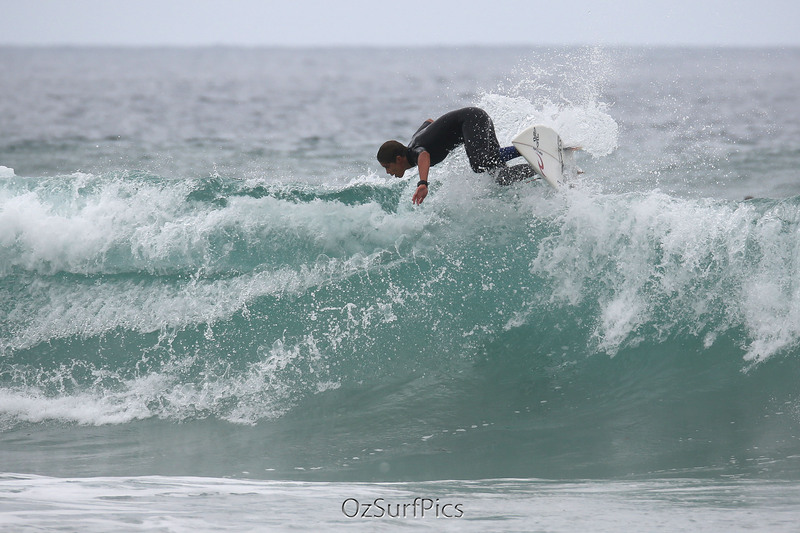 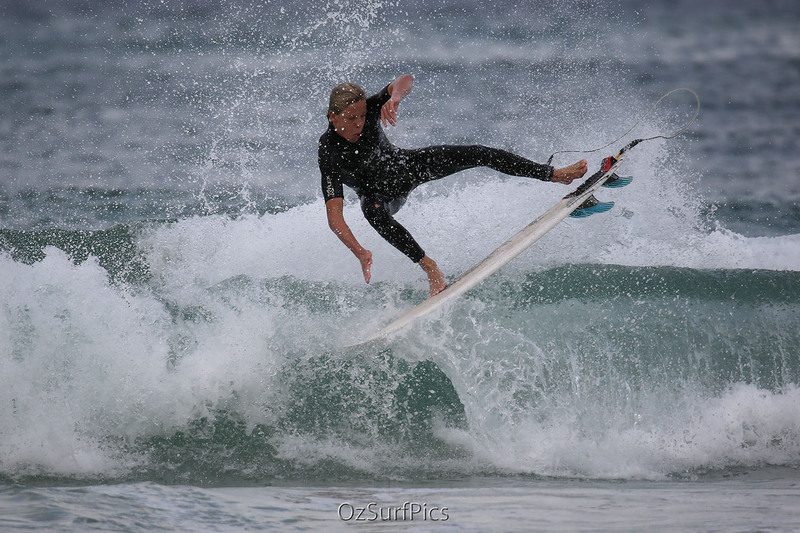 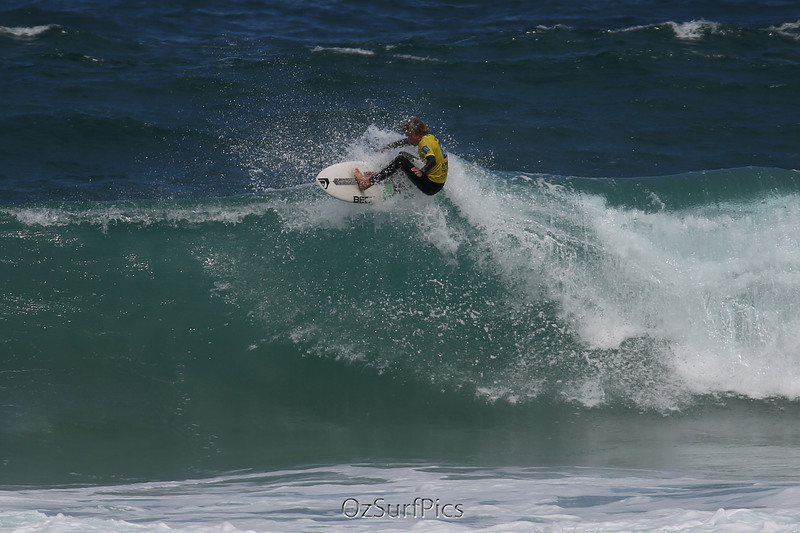 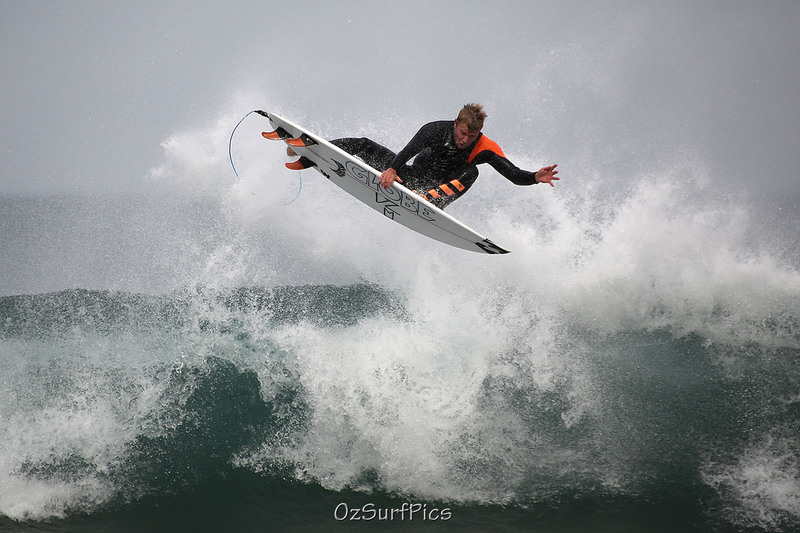 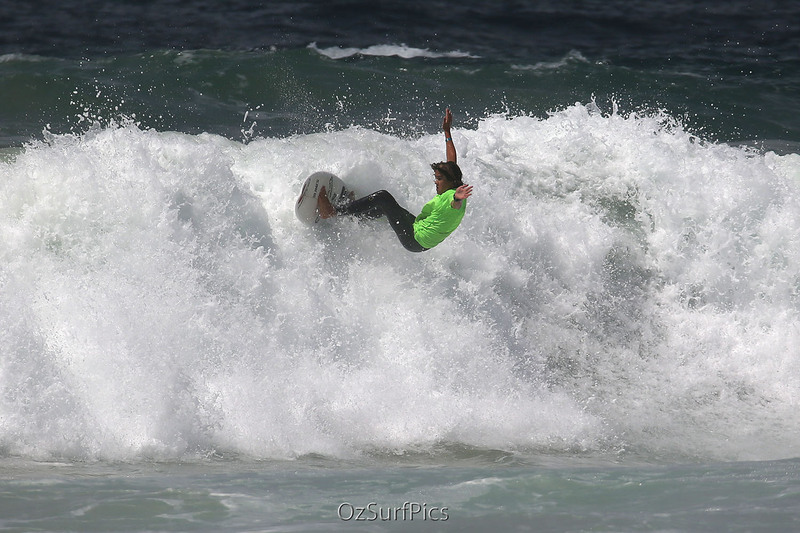 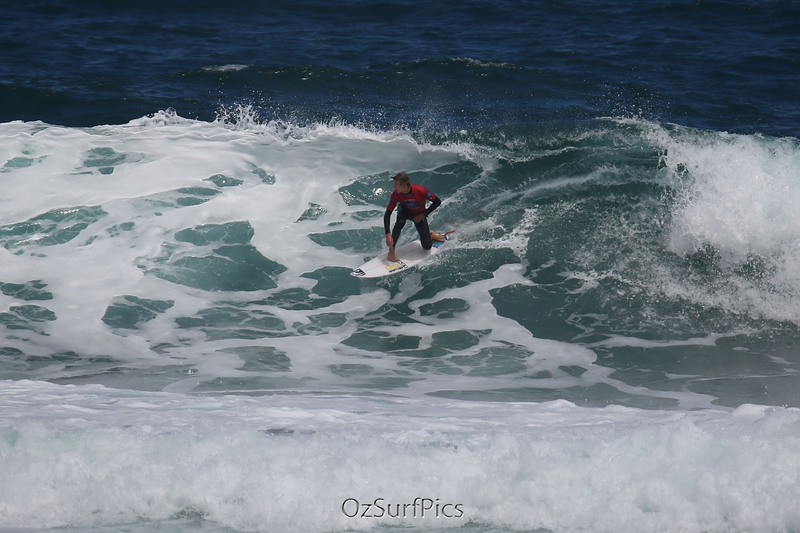 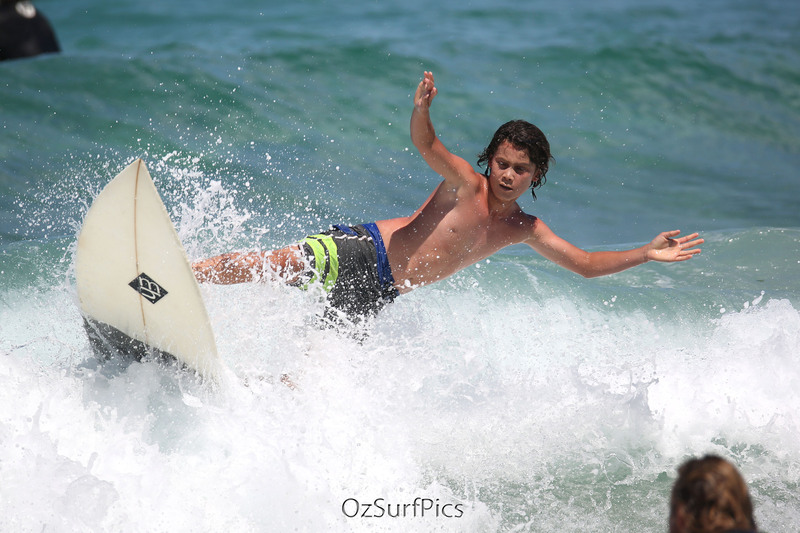 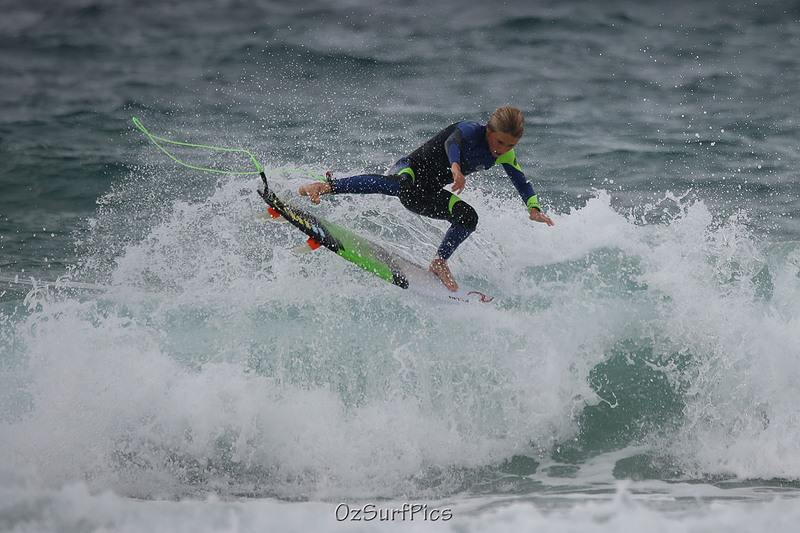 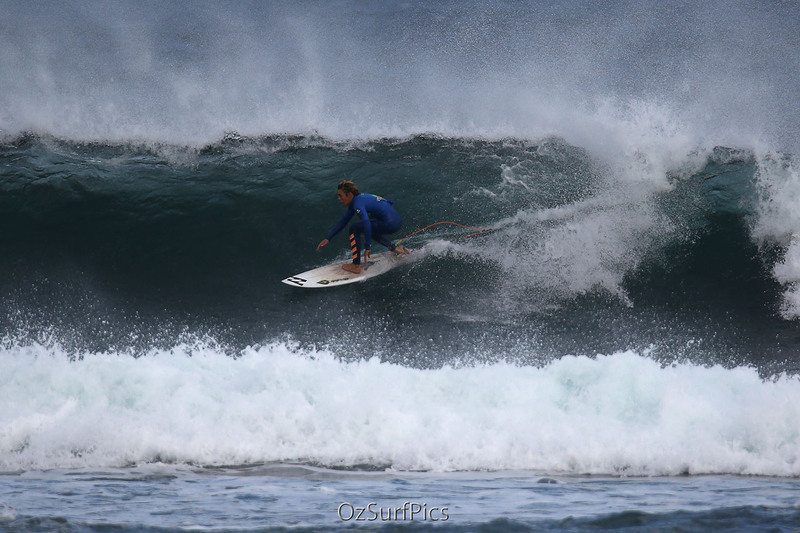 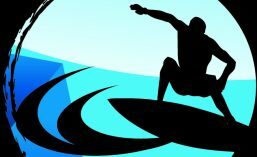 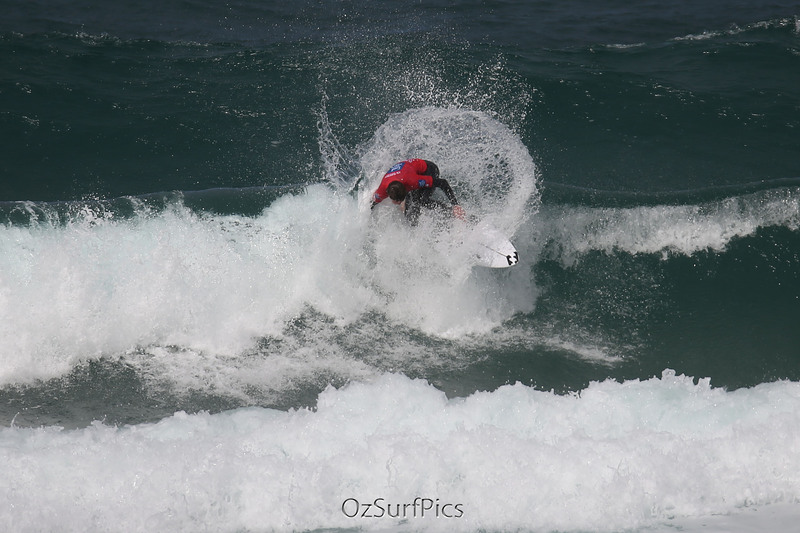 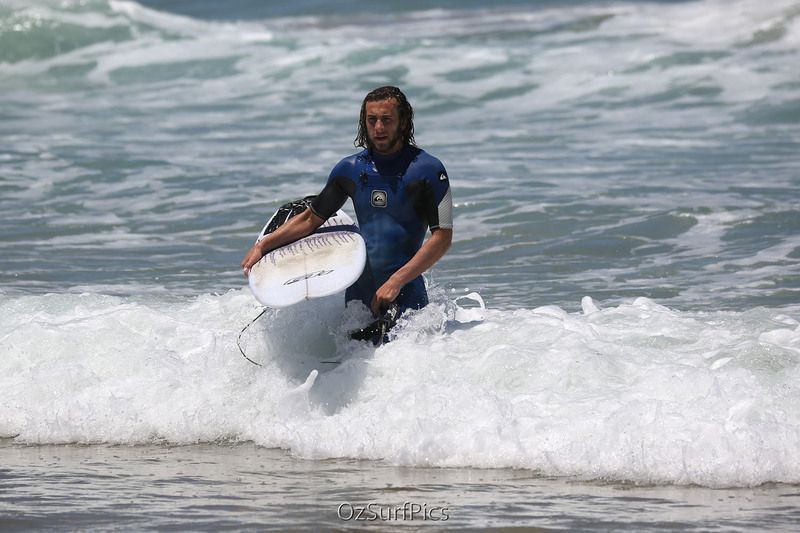 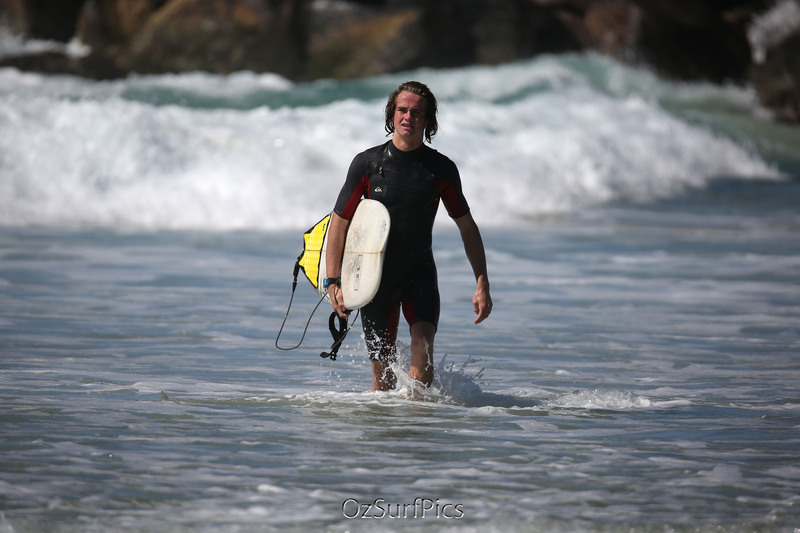 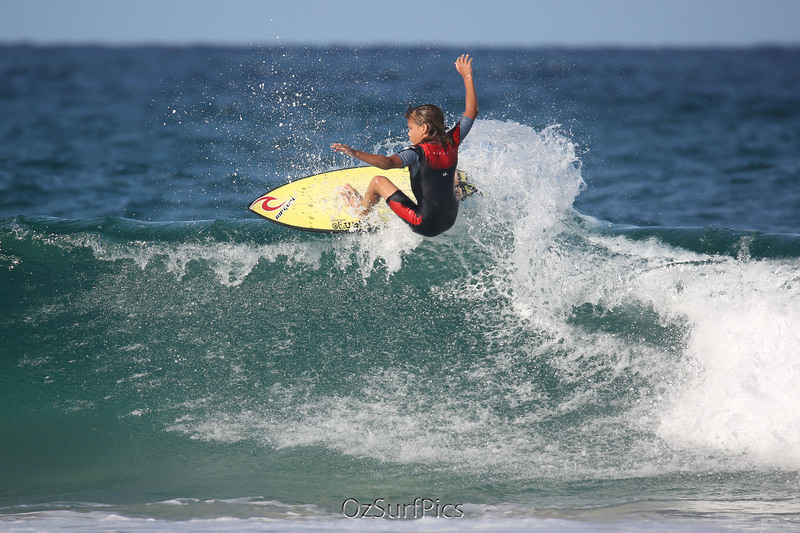 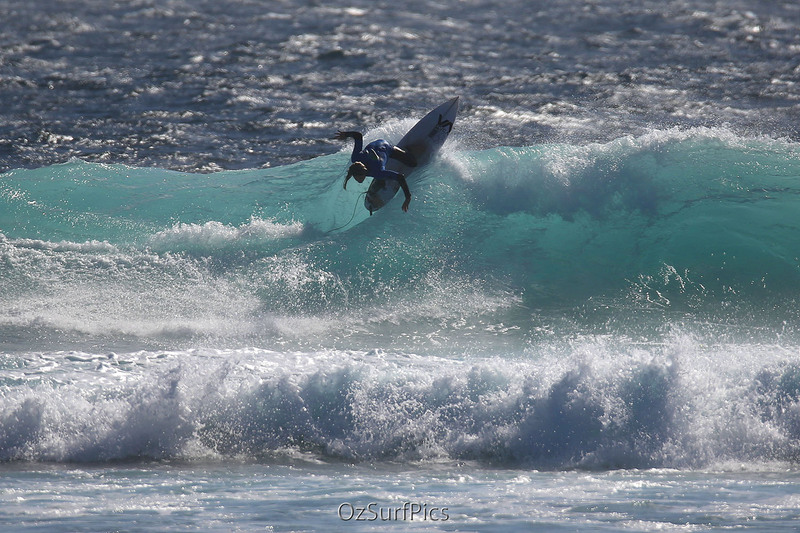 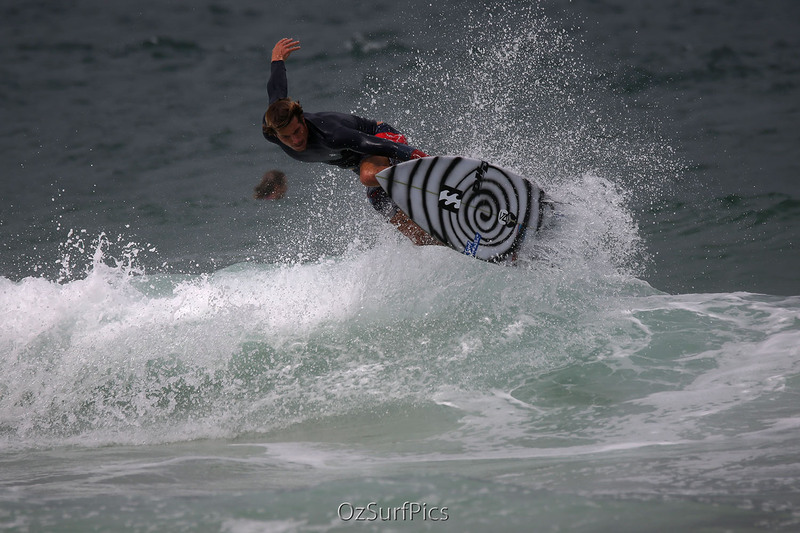 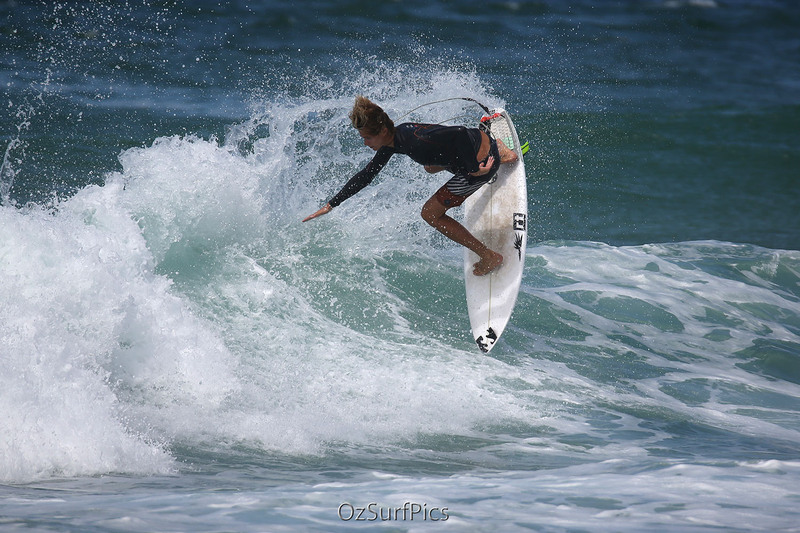 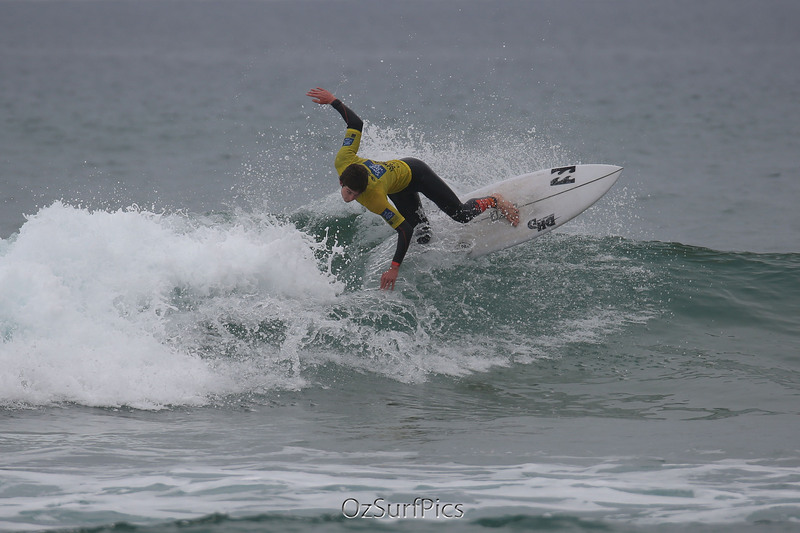 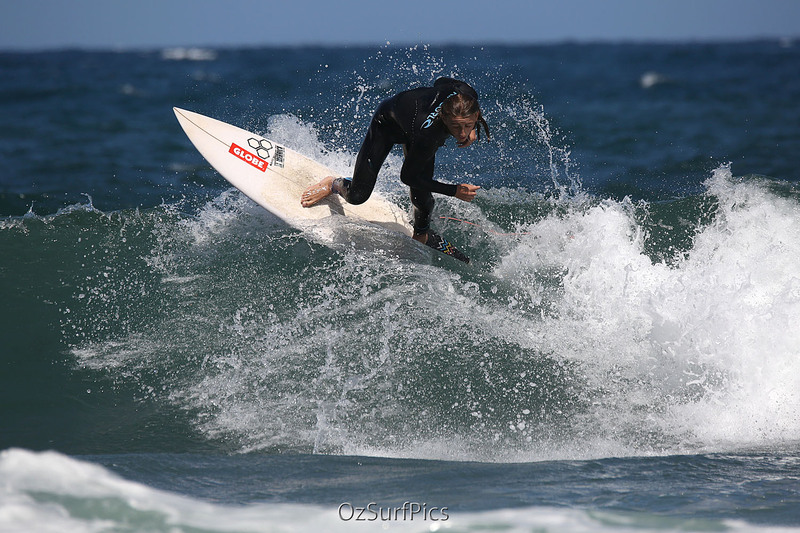 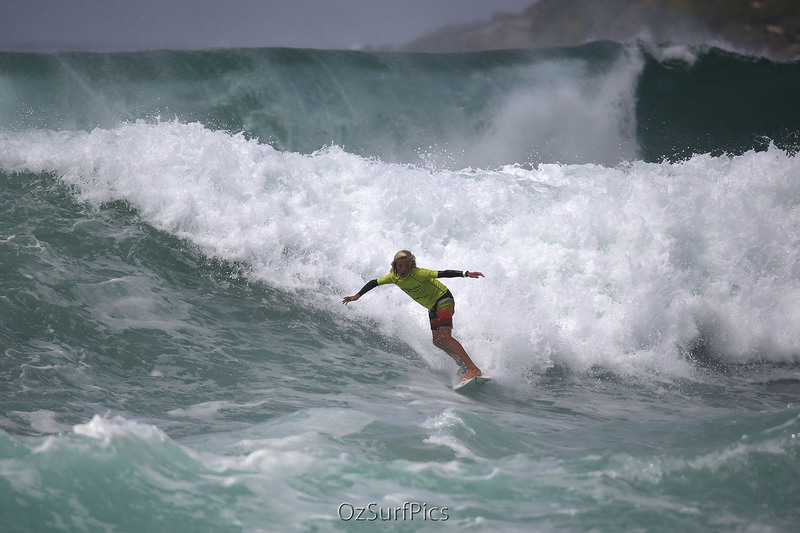 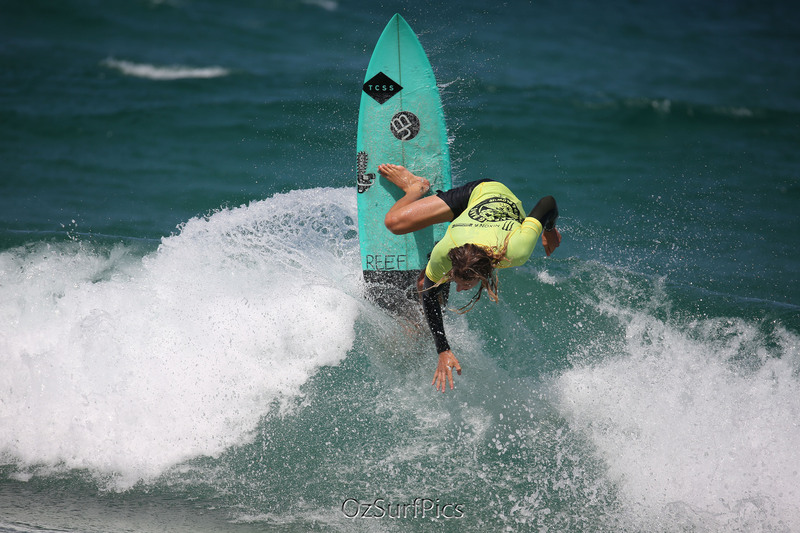 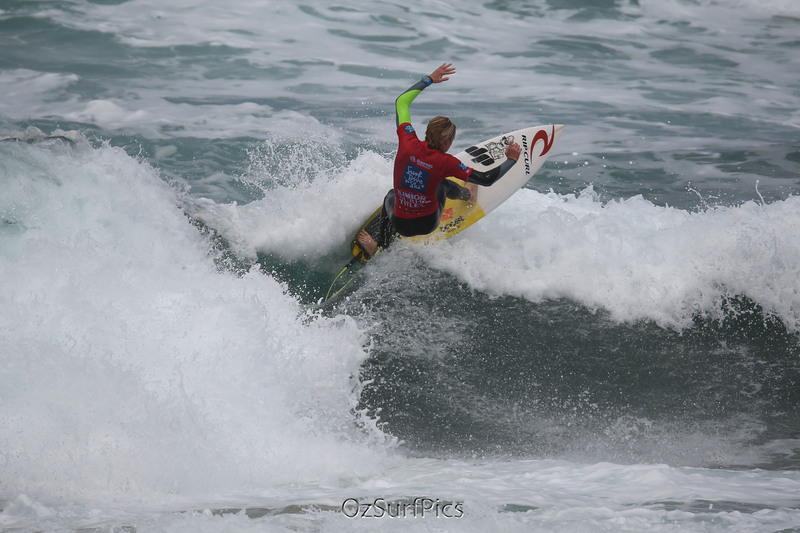 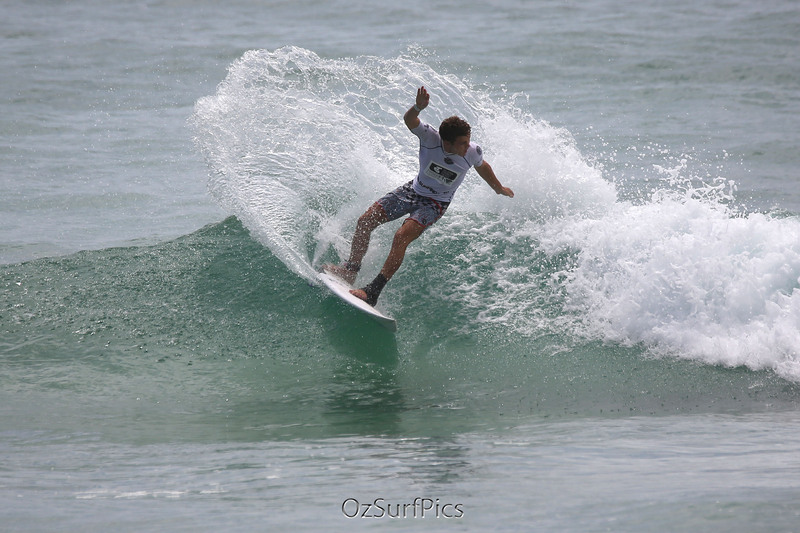 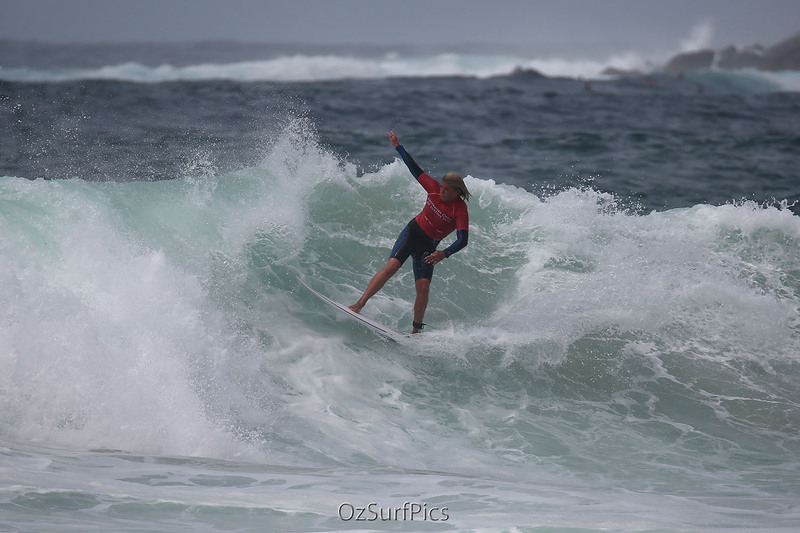 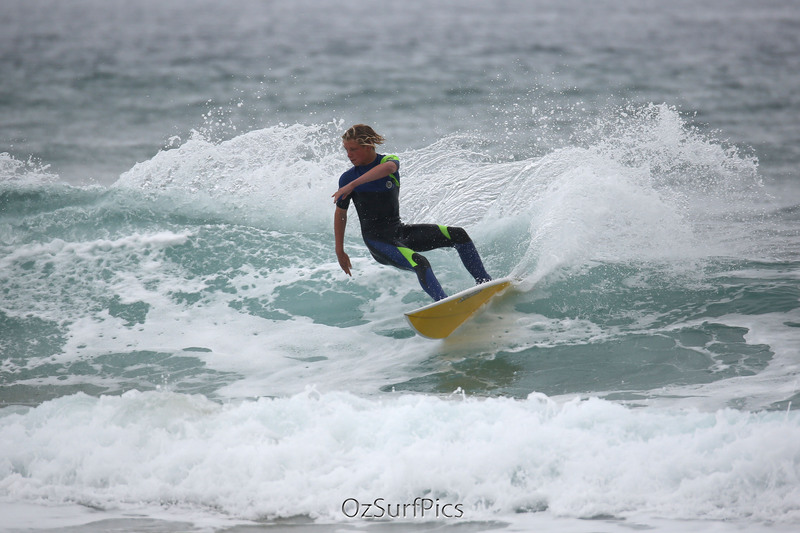 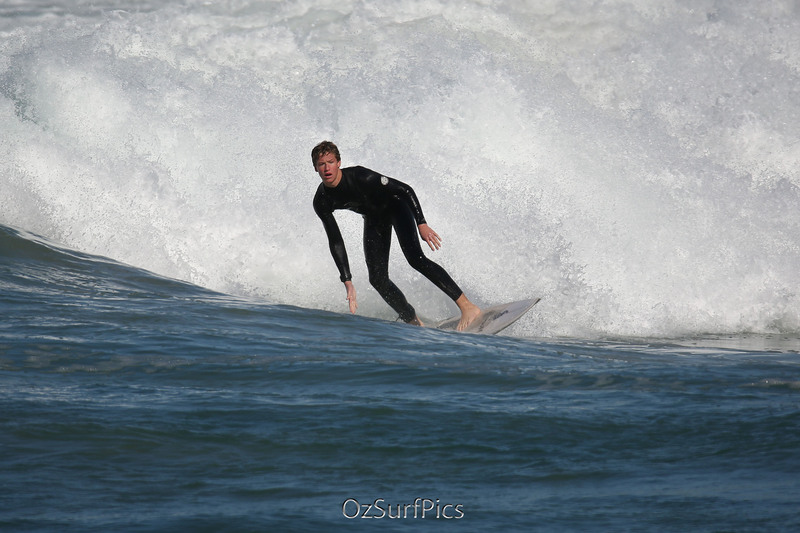 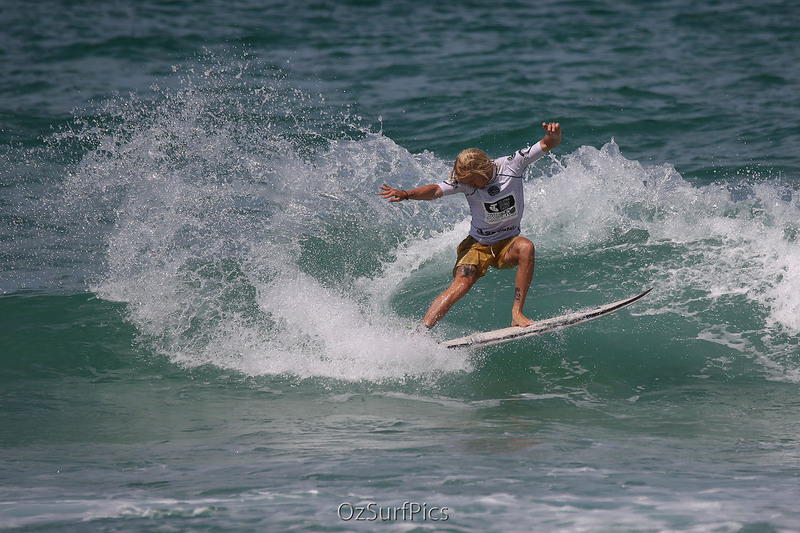 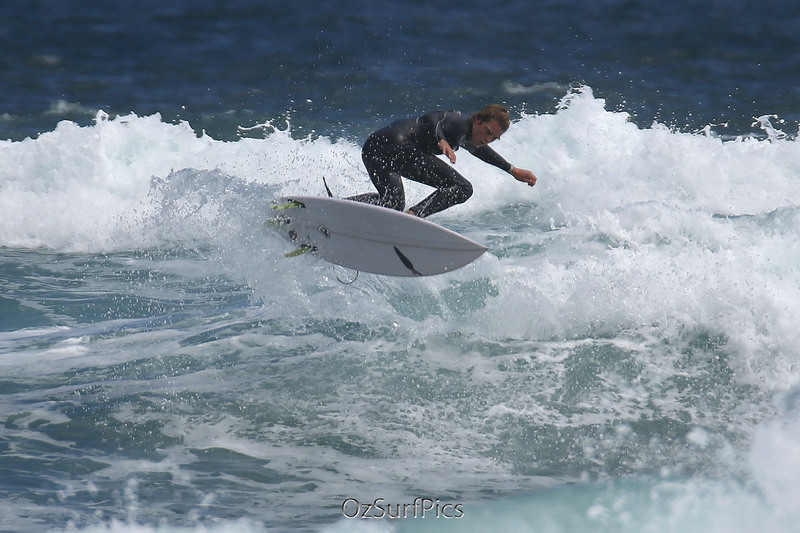 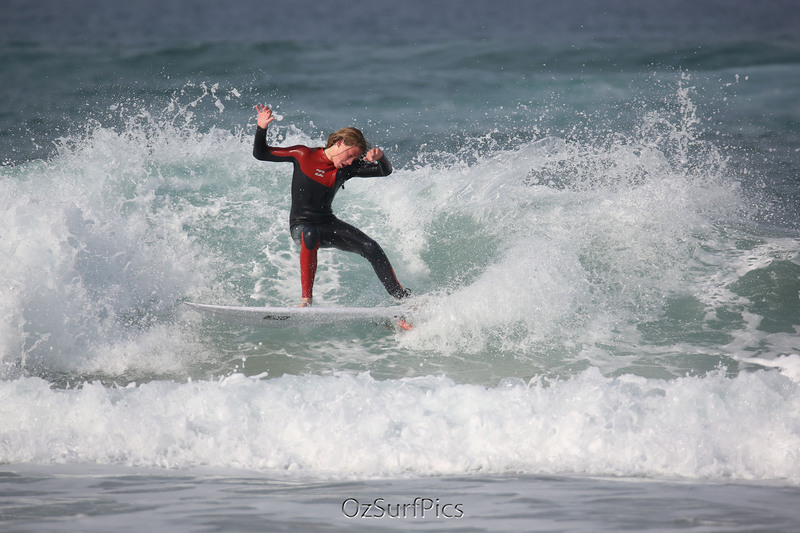 The Aussie Junior Surfing Titles were held at Phillip Island at the end of November this year. 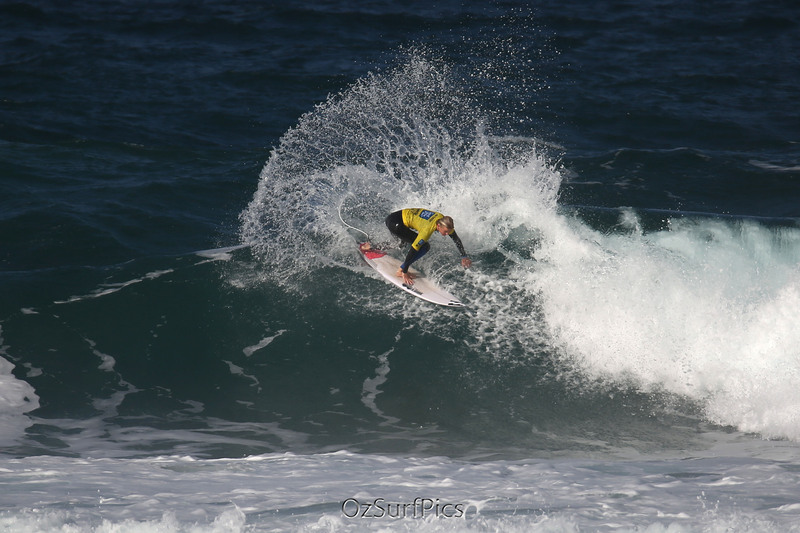 Being less than two hours away I had the opportunity to pay a couple of visits to this exciting event. 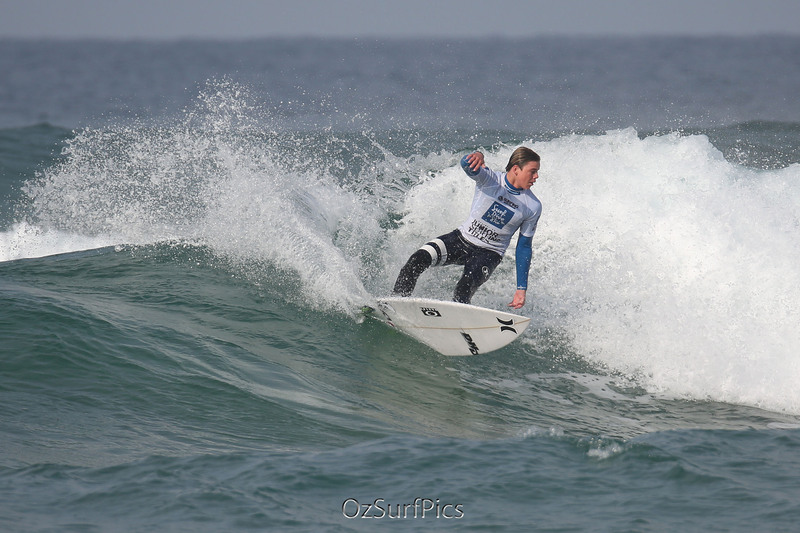 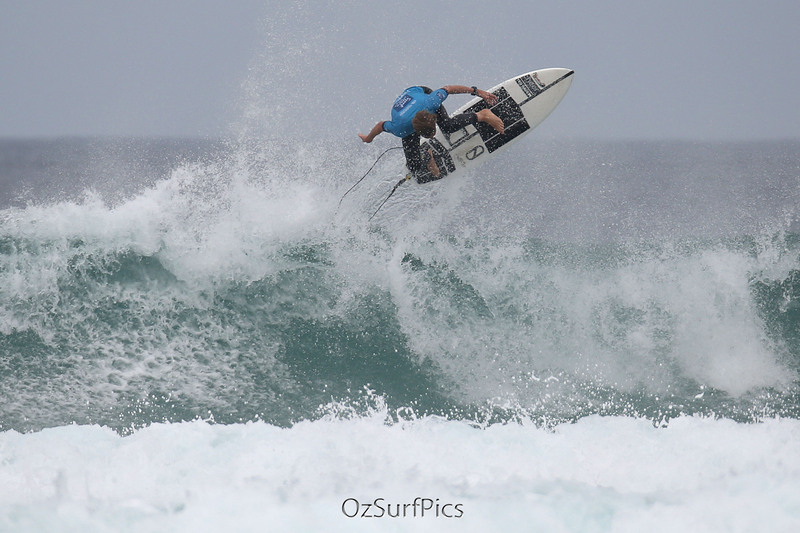 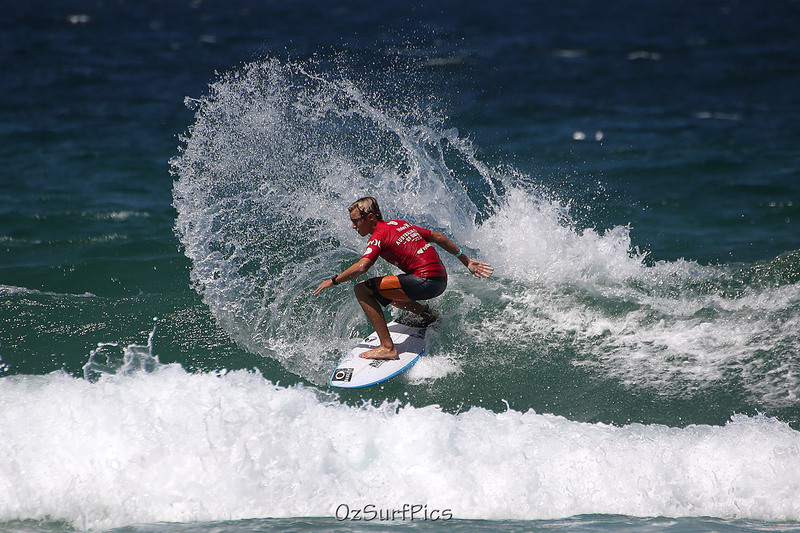 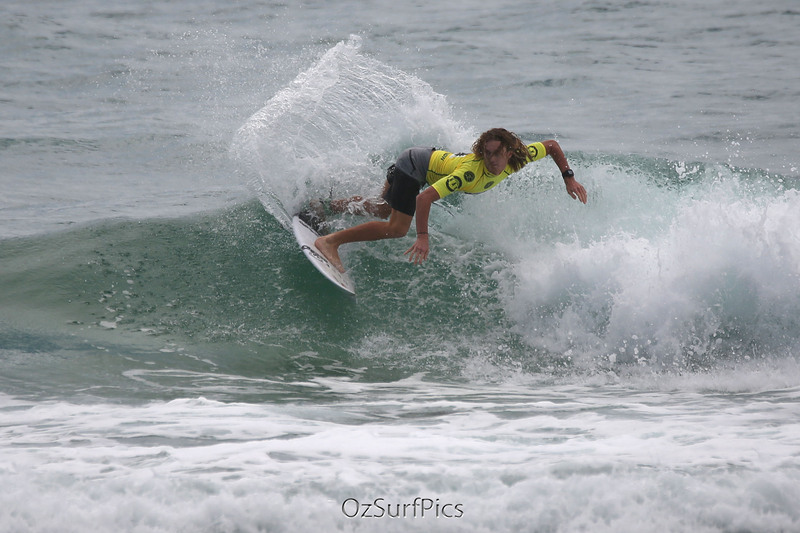 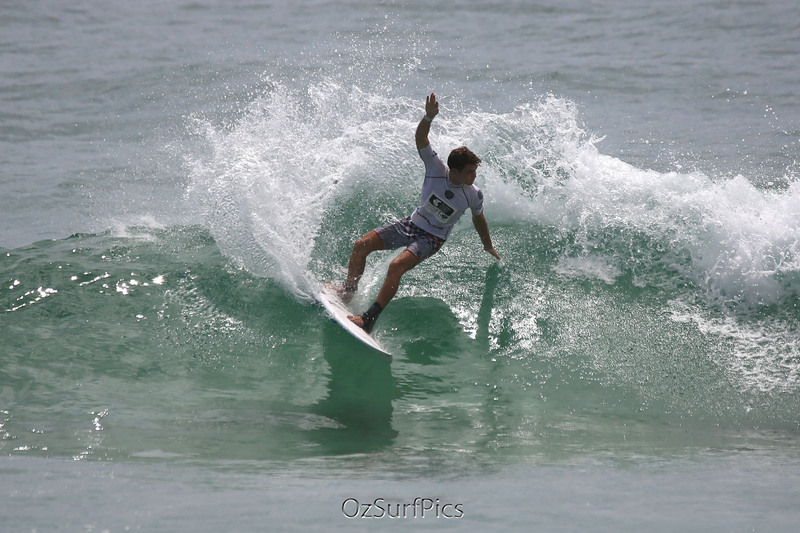 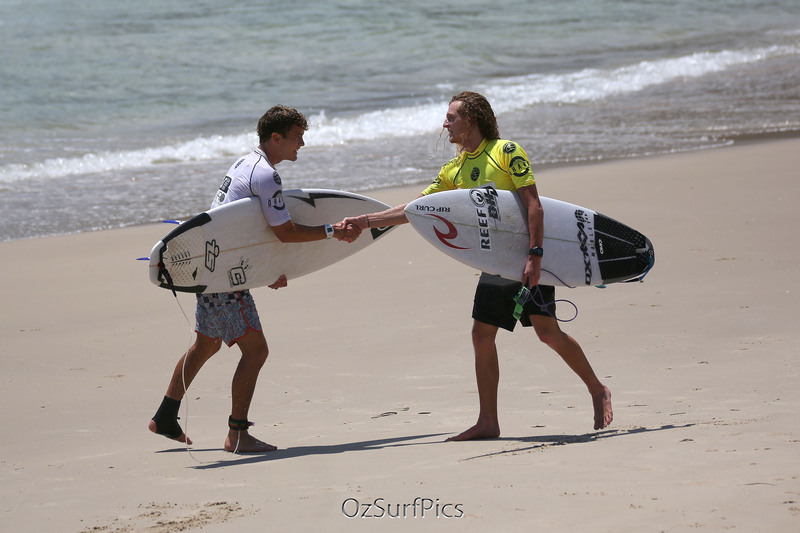 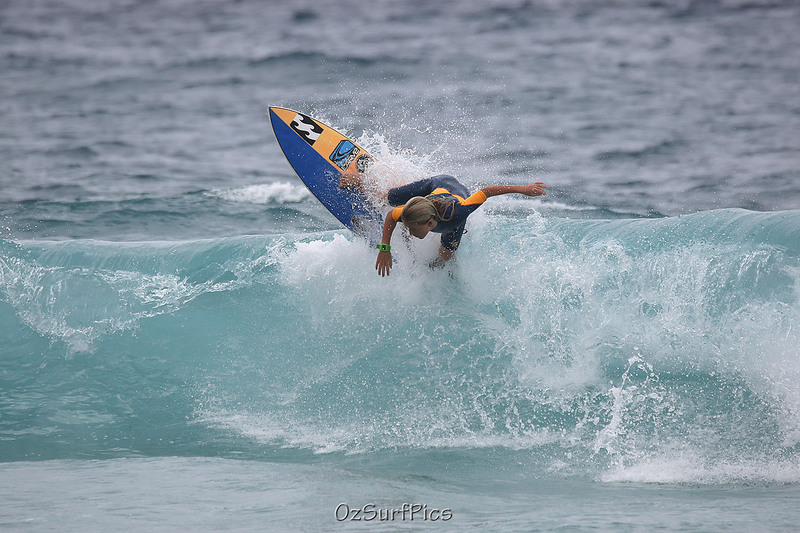 The best of Australian Junior surfing talent from all States was on display.